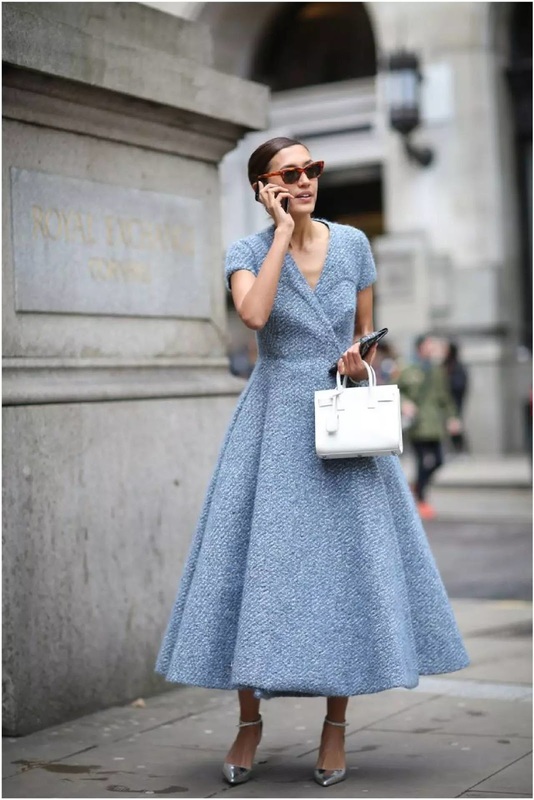 The vintage hues are a clear reflection of your subtle image and if you do decide to style it up with some pointed toe stilettos and a jet set handbag or clutch then you have one classy yet impressionable outfit. You know you can never go wrong with a jumpsuit and some light shades paired with it. Obviously shades and their size must be matched according to your face design and complexion. For a smart look, tie a high messy bun and if you want to opt for that girl next door look then just let your hair be undone with soft curls. Strapped pumps look fabulous with this set. Choose Lennon sunglasses, if you have a medium round face. Cat eye glasses are good to go with any face type except oval. Be the showstopper with aviators, as they can manage themselves according to the belle. Well, you can also use soft shades for an overall 'Wow' factor. Spring/Summertime adds a new voguish beauty to your otherwise monotonous life. So to celebrate this array of subtle moments try contrasting yet subtly matching your white button down shirts with some colored pencil skirts. These pencil skirts look sober and will camouflage into your corporate environment too. Play with your senses and club the whole attire with Mary Jane sandals or heels. 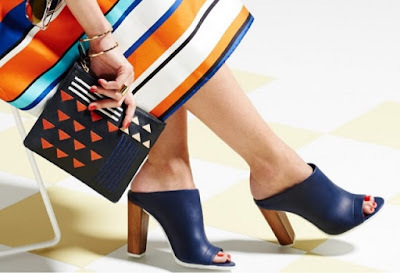 While styling your outfit not only the clothing but even your accessories and your footwear play an important role. Open from the back, these mule heels or sandals are immensely comfortable and even inject some fun in your busy-bee time. 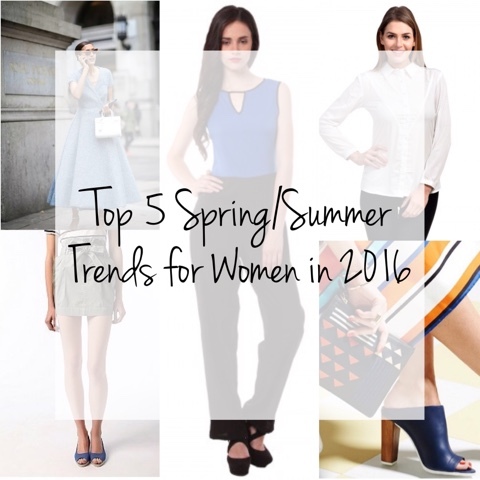 Best of all they can be paired with glorious printed skirts or Boyfriend shirt dresses or polyester pants. Style it up with these paper bag waist apparels. It can be an edgy skirt or a loose pyjama style but the core secret is to be fully comfortable! As you can see, these apparels are pretty loose from the waist and can be ornamented with buckled belts. Finish up your appearance with peep toe ballet flats and minimal accessories. So now that you have some fashion-forward spring/summer ideas to quirk up your western wear which one of them are you most excited to try? Also, do not forget to pitch up your look with your own ideas and have fun along the way! Really chic and pretty dresses. A white shirt is perfect for this season. It'll look classy and feel comfortable. I love how pure and sweet these images are! My name is lotusbee and I am a passionate writer. While working for fastnewsfeed, I have developed keen interest for Indian fashion and vintage heritage. Come & connect with the best fashion hub and get ready.